We were local before it was fashionable (and we are happy that this trend is spreading). In our cafe which is open from Monday to Friday, from 12PM till 6PM and during most events, you will not find products manufactured by big corporations. Instead we offer soft drinks made by small-label companies, coffee bought directly from our supplier and organic teas. Food is prepared by our friends. Magda bakes brilliant cakes, Zosia and Kuba from KFTN Gastro cook the tastiest lunches for meat lovers, vegetarians and vegans as well. Everything is created on a small scale and is eco-friendly. We have free Wi-Fi for our guests making it easy to sit back with your laptop and do some overdue work. 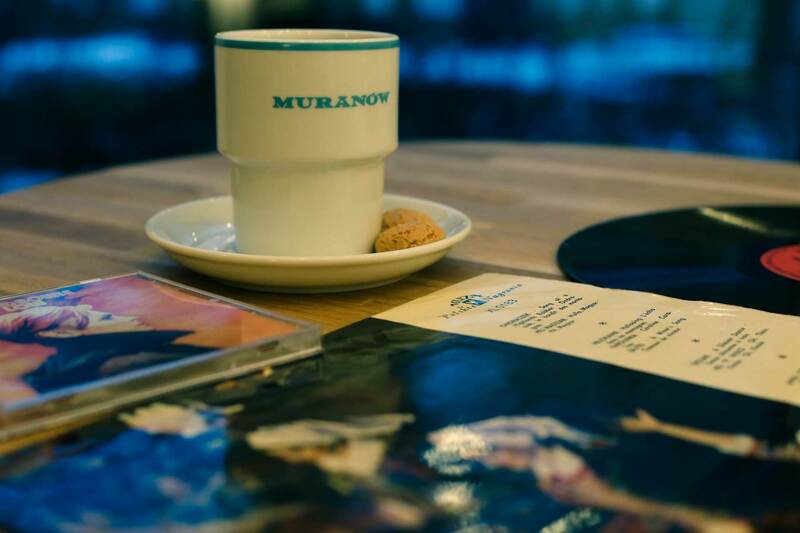 The cafe is also a information point for Muranow. Just ask our crew!